working for a creative music school in Marin County. and music theory to beginner and advanced students. "Kelsey Shogren is amazing! I love my piano lessons. 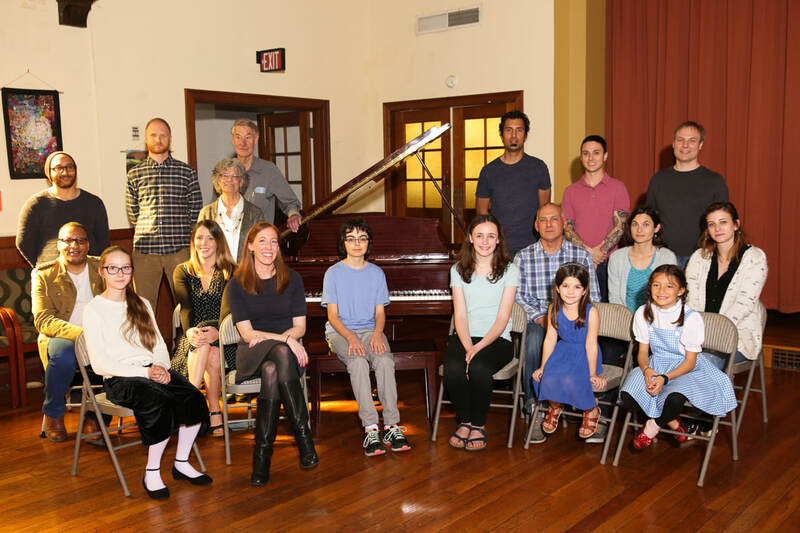 I had never taken any type of music lessons before, so I was not sure what to expect, but after the first lesson I was "hooked". Kelsey is knowledgeable, organized, and helps to make you feel confident in your ability to progress. I have worked in public education for 20 years; so know what makes a good teacher. I highly recommend Kelsey for any level." 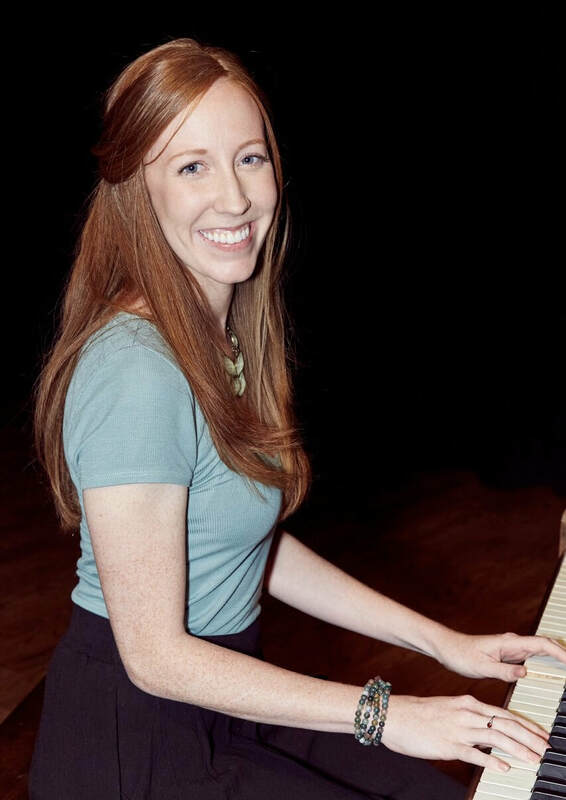 "Kelsey is a fantastic piano teacher! I am an adult student who found interest in piano at almost thirty years old. Kelsey is patient, intelligent, friendly, and well rounded. Her teaching style is encouraging, and I'm confident that I will continue to grow as a piano player with her guidance. 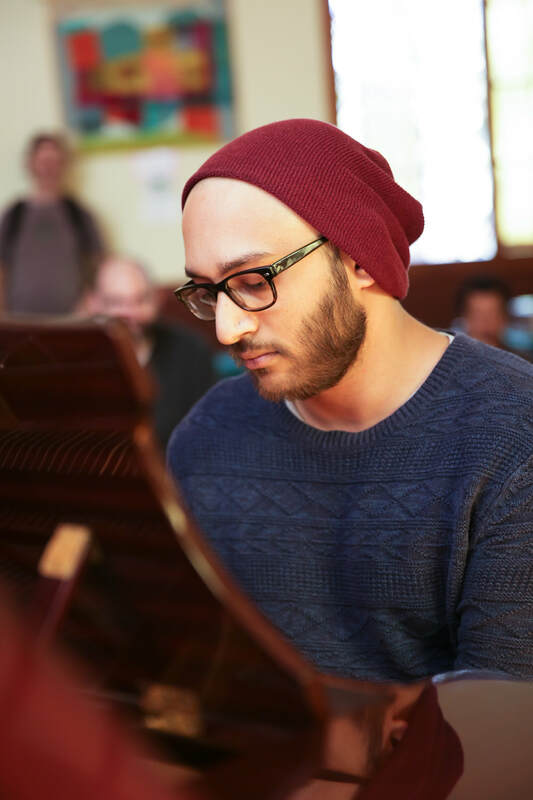 After two months, I am now comfortable with the fundamentals of piano and have certainly impressed myself!" "Kelsey has been great for my 10-year old daughter. She is a very patient teacher with an incredibly positive attitude. She's kind, supportive and very smart. We've been very happy with her." "Kelsey is a very encouraging and creative teacher! With her, I rekindled my interests for piano. The environment of the classroom and its surroundings are also very nice. It's very quiet and helps you concentrate. I recommend coming to class with some questions in mind, and also know what you are interested in and how she can help you learn. You'll have a wonderful experience!" ​"I've been taking lessons with Kelsey for almost 5 months, and it has been a great experience! Kelsey is an engaging, encouraging, and friendly teacher. She makes playing piano truly enjoyable. She has many great song suggestions in both the classical and pop/rock genres. With Kelsey's guidance, I've gone from having nearly zero piano experience to learning lots of fundamentals and playing entire gorgeous classical-style pieces (as well as a little bit of Queen)! If you're looking into taking piano lessons, I highly recommend her!" "I've loved working with Kelsey! She's professional, accommodating and flexible. She is responsive to your needs and interests as a student and makes lessons fun!" "Very patient, caring, and has good teaching techniques!" "Kelsey is a great teacher. 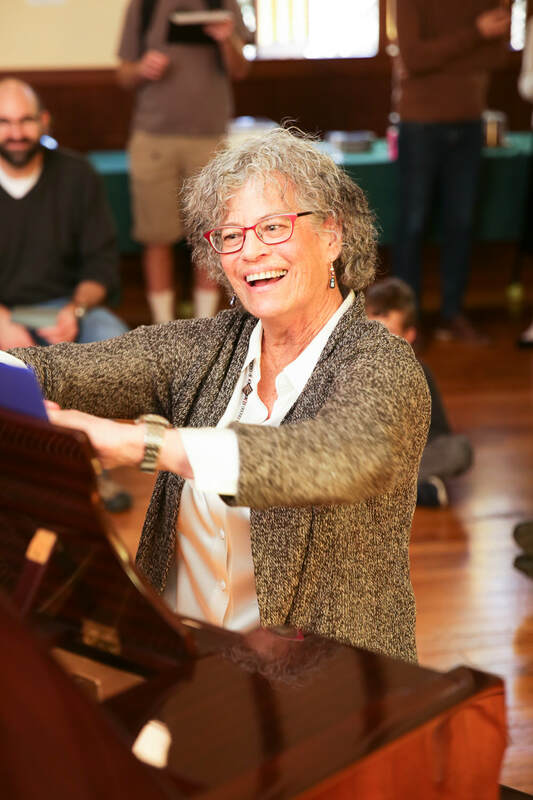 Her style lets me learn the way I am comfortable learning which is intuitively, one-on-one, allowing me to pick some of the music letting me eagerly focus on my specific needs. As an older student, with a particular taste in which music, I want to learn while becoming familiar with the piano as a whole. Her interpersonal skills are great for me, allowing me to trust her pace and knowledge fostering a great relationship as an older student. She even works constantly at learning more about teaching piano and techniques making an effort to share her expertise and experience with me quelling any concerns I had about being a novice. I find this refreshing, human and encouraging. We do go through the standard nomenclature but at a pace and repetitive way that lets me absorb some of the more difficult concepts. Since I underestimate my own abilities she always finds a way to help me discover that I am more capable and "talented" than I realized by providing realistic goals helping me stretch my abilities and giving me the encouragement and keys to achieve them. I find that Kelsey's teaching style sparks my enthusiasm because she really enjoys playing the piano also...what a great gift to have."